Facebook isn’t just experiencing a consumer backlash over the Cambridge Analytica scandal, it's also starting to feel the financial effects, too. Not only does the social network face the possibility of a massive FTC fine, but advertisers are also starting to voice their displeasure at the situation. Mozilla has been particularly vocal about Facebook’s role in allowing 50 million users to have their private data harvested by Cambridge Analytica without their knowledge and consent. 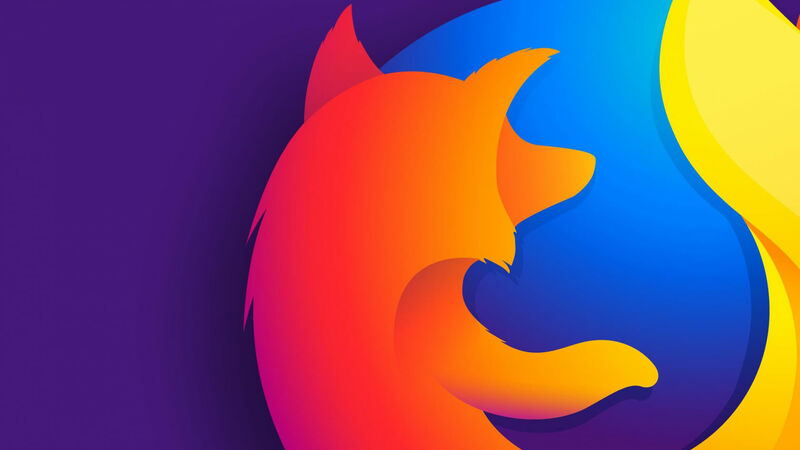 The Firefox maker started a petition asking the platform to change its app permissions and ensure user privacy is ensured by default. “This wasn't a data breach, no one hacked into Facebook or stole passwords. It happened because Facebook allowed apps to access not just sensitive information of people who used those programs – but their friends as well,” writes Mozilla. But it seems launching the petition wasn’t enough for the company. Mozilla has now announced it is withdrawing all advertising from Facebook. CEO Mark Zuckerberg, who responded to the crisis for the first time yesterday without offering an apology, insists Facebook tightened the permissions it gives to third parties in 2014, though Cambridge Analytica’s data was used in the US election and the Brexit vote, both in 2016. Mozilla did add that it would consider returning to Facebook when the company takes stronger action in how it shares customer data. Facebook’s shares have fallen 9 percent since the Cambridge Analytica story broke, wiping $50 billion off the value of the company. On Monday, WhatsApp co-founder Brian Acton announced his support for the #deletefacebook campaign.